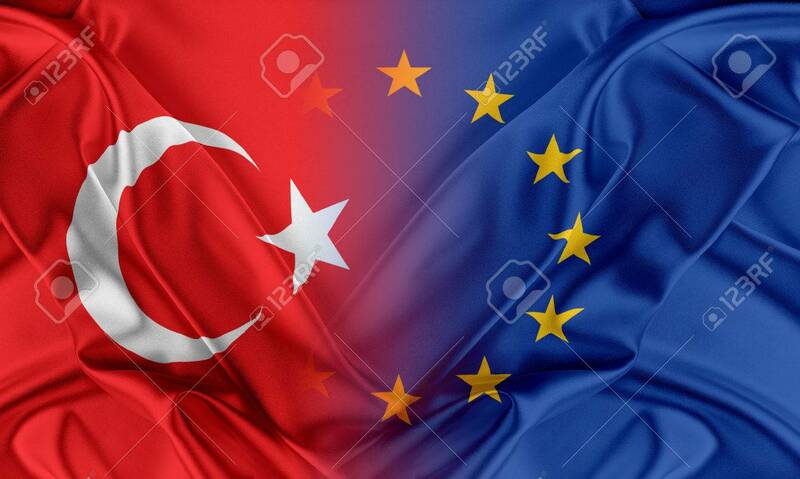 European Union And Turkey. The Concept Of Relationship Between.. Stock Photo, Picture And Royalty Free Image. Image 43981895. Stock Photo - European Union and Turkey. The concept of relationship between EU and Turkey. European Union and Turkey. The concept of relationship between EU and Turkey.